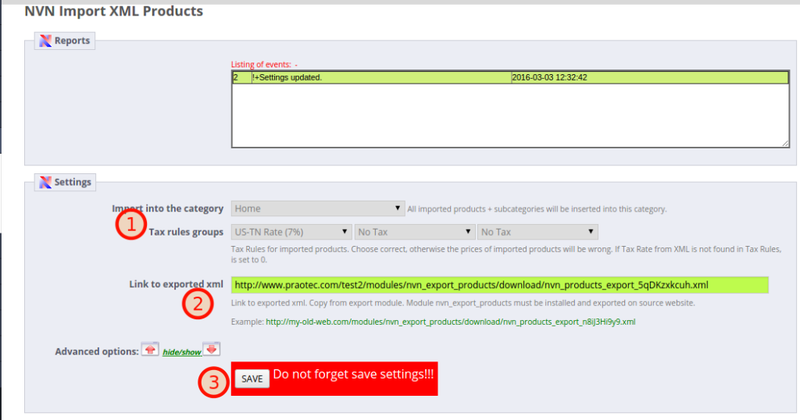 Problem: FAILURE STOP: Export files on source site does not exist or is not completed. Export first. 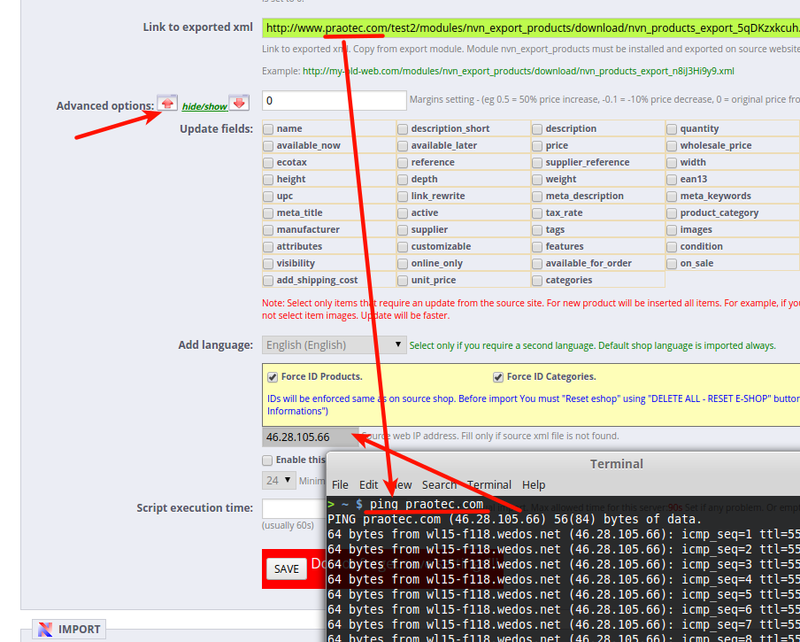 Check if xml file is really exported (and complete) on source site.